Meditation is an important tool in maintaining wellness and has been a key discipline in all of the ancient spiritual traditions. 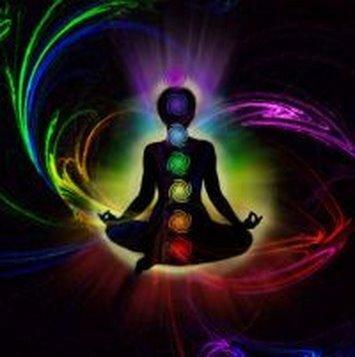 It not only alleviates the effects of stress and promotes healing within the body, even basic meditation techniques can facilitate tremendous spiritual growth allowing one to easily access their own innate wisdom. The benefits of meditation positively impact the physical, mental, emotional and spiritual aspects of the self. in a happier, healthier, more peaceful state of being. Meditation classes are offered regularly for both the beginner and more experienced initiates. In keeping with Ancient teachings, a traditional Pipe Ceremony will be held honouring the energies of the Full Moon. This 8 week series offers teachings that expand awareness and connection to your Divine Self, creating powerful change within through the wisdom of your Soul. Previous meditation experience is required for those who wish to attend this class.